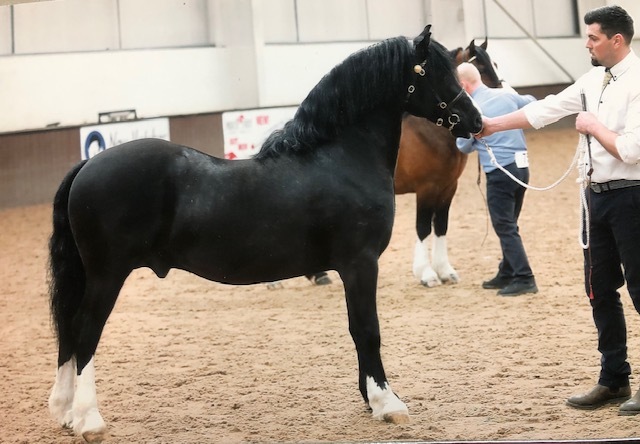 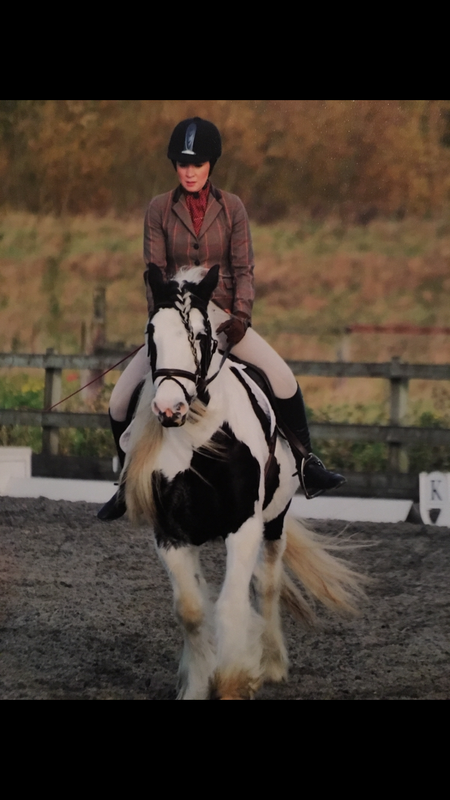 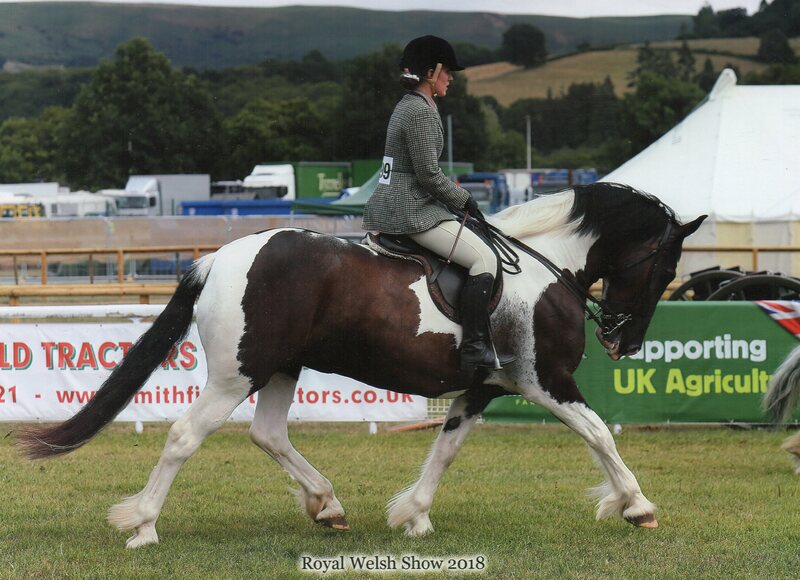 SAFE, show quality cob for sale. 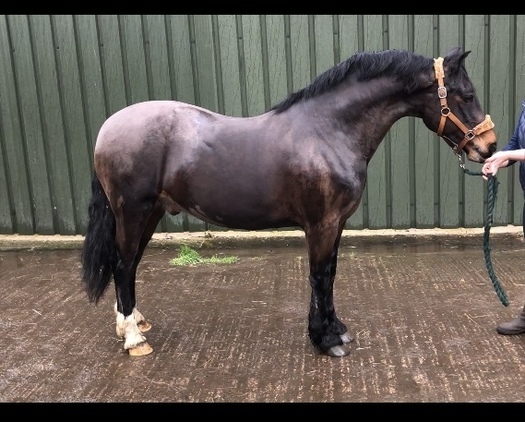 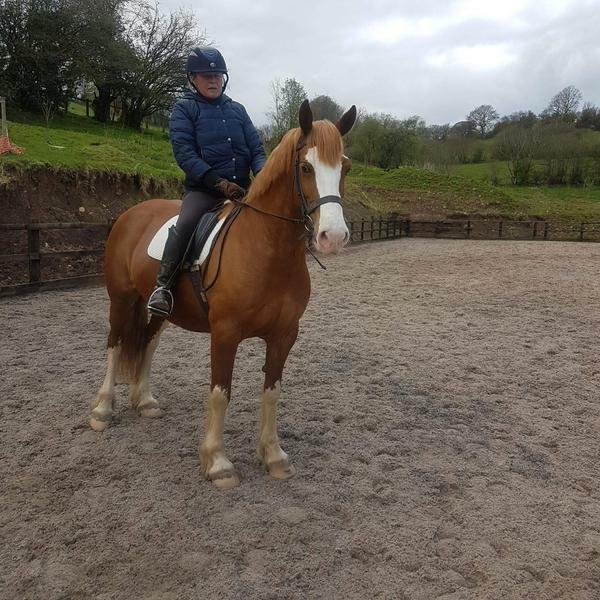 14hh, lovely 8-year-old, quality cob with an amazingcharacter who is never out of the ribbons in either showing or dressage. 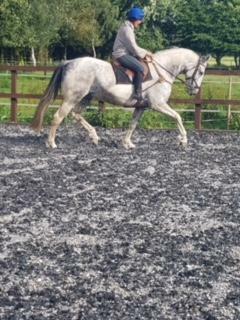 Alphiehas 3 lovely paces and has been nicely schooled and brought on.